COLOMBO:The appointment of Tamil National Alliance (TNA) chief R.Sampanthan as Leader of Opposition in the Sri Lankan parliament on Thursday, has helped President Maithripala Sirisena and Prime Minister Ranil Wickremesinghe checkmate former President Mahinda Rajapaksa’s efforts to come back to the political center-stage. Although 55 MPs of the United Peoples’ Freedom Alliance (UPFA) had handed over to Speaker Karu Jayasuriya and UPFA Chairman Maithripala Sirisena, a signed petition requesting them to appoint Kumara Welgama as Leader of Opposition, Sampanthan, heading only a 16-member group, was declared Leader of Opposition. This happened after Sirisena had told UPFA MPs that they could sit in the opposition and fight for the post of Opposition Leader. When Sampanthan was declared elected, UPFA MPs were furious and gave vent to it, but they could do little as the ruling United National Front for Good Governance (UNFGG) and the Sirisena faction of the UPFA together had more MPs. 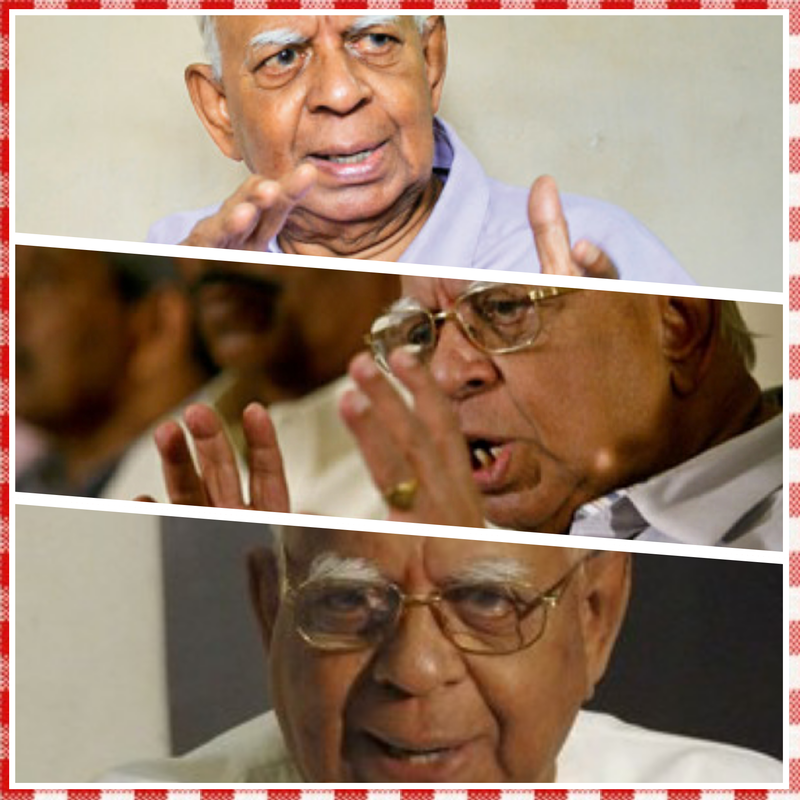 According to political circles, Sirisena and Wickremesinghe propped up Sampanthan to keep Rajapaksa at bay. There was an apprehension that if UPFA (Rajapaksa group) was recognized as the official opposition, and Kumara Welgama got elected and then resigned to give place to Rajapaksa, the former President would become a major political irritant. As Leader of Opposition, Rajapaksa might be able to rally the UPFA and its main constituent, the Sri Lanka Freedom Party (SLFP), around him, posing a major threat to Sirisena. 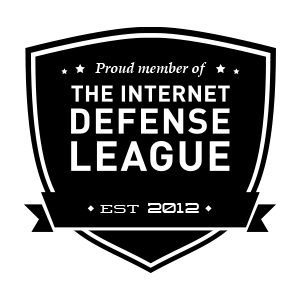 Rajapaksa loyalists Wimal Weerawansa, Udaya Gammanpilla and Vasudeva Nanayakkara are openly saying that Sampanthan could be a Trojan Horse of the LTTE and Western interventionists, and could destroy the country. But this is unlikely to pass muster because there is a widespread feeling that Sampanthan’s appointment is a gesture of goodwill to the long neglected Tamil minority. But as the state-owned Daily News warned, Sampanthan could weaken his supporters in the majority Sinhalese community if he continues to be rhetorical in presenting the Tamils’ demands. High strung Tamil rhetoric will only add grist to Rajapaksa’s communal and ultra-nationalistic mill, thus weakening the liberal Sirisena. Marumalarchi Dravida Munnetra Kazhagam general secretary Vaiko has appealed to Chief Minister Jayalalithaa to pass a resolution against Sri Lanka seeking international inquiry against war crimes by Sri Lankan Army during war with LTTE. Addressing a gathering at Kodaikanal here on Thursday, he said that a US representative recently announced that the inquiry could be conducted by the Sri Lankan government. It was against the stand taken by the US earlier. Sri Lanka that did not allow even an international monitoring committee to inspect the affected areas in the island nation should not be allowed to have an internal enquiry. It will not be impartial and just. At this stage, the State government’s appeal would have a bearing. Already, the Tamil Nadu government had passed a resolution in this connection. The previous Congress-led Central government betrayed the Tamils and the Modi government was also acting against the interests of Tamils. It was high time another resolution was passed, he said. 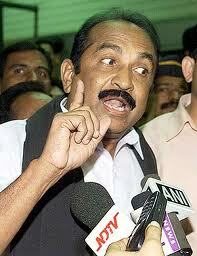 Mr. Vaiko ruled out alliance either with AIADMK or with DMK in the forthcoming Assembly elections. The People Welfare Front was the only alternative to these parties. “Our alliance is intact and it will finalise the alliance at the time of elections,” he said. 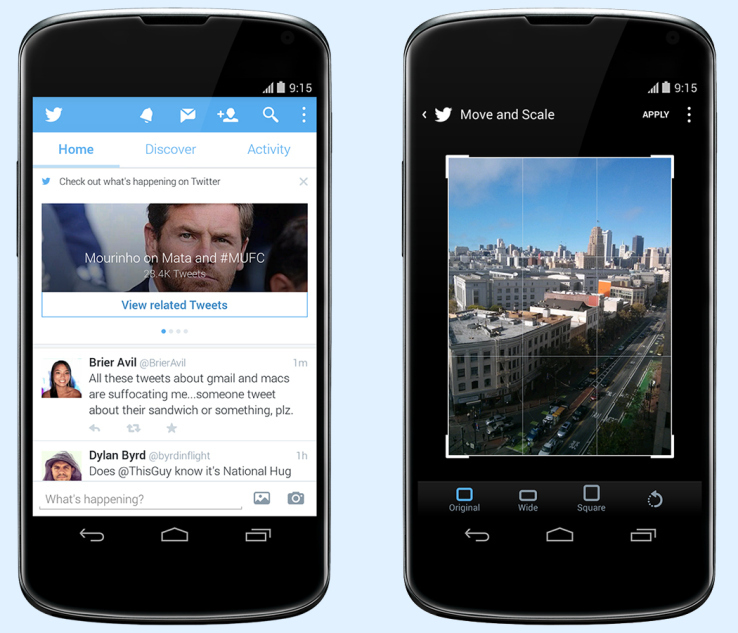 Twitter’s main timeline is getting a bit more cluttered on smartphones. Today the company added a “Who to follow” feature on iOS that links to other users Twitter thinks you’d be interesting in keeping up with. Obviously Twitter has always tried to surface accounts it thinks are a good match for your own 140-character missives, but now it’s right in the central timeline. Combined with the “While you were away” function that aggregates popular tweets since you last opened the app, you might have to do a bit more swiping to get to your live, updating timeline. The “Who to follow” section stays inline as you scroll, so it’s not too obnoxious. Twitter notes that if it by chance recommends you follow someone who’s dead, you should probably contact the company’s support team. Aside from using your own history and uploaded contacts to help choose follow-worthy accounts, Twitter says promoted accounts (read: brands) may also show up in this section. But just like “While you were away,” you can close the entire thing by tapping the X symbol.